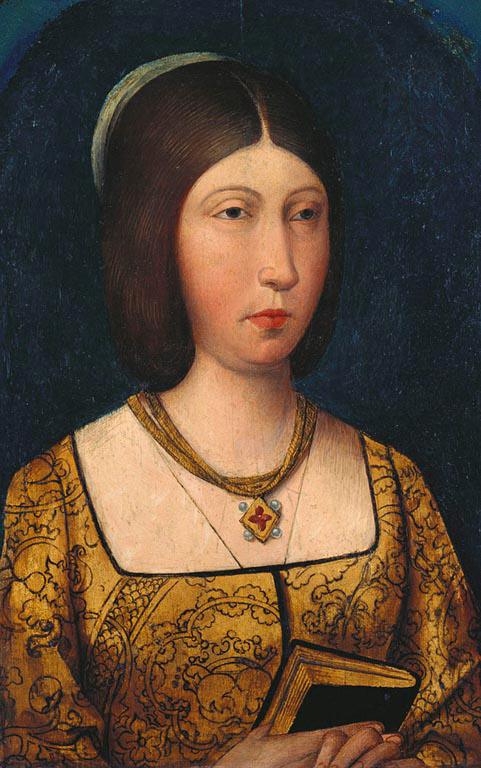 When looking for ideas to describe Queen Isabel In The Luna Legacy I found this image of Reina Isabel de Castilla. I imagined her to be so different, but history doesn't lie and my character steps forward to meet the queen. Which character is that? Find out in The Luna Legacy.